Paper Makeup Stamps: What a Party! Well, it's been officially been a year! And what a wonderful party we had last night! I was online chatting well past midnight! We have some PHENOMENAL ideas for what you guys want to see from PMS in the next year! 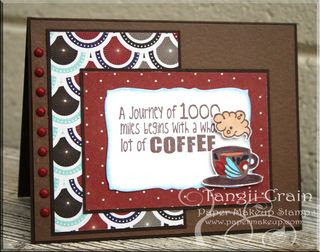 but for those who are curious.... the big congrats went to Jan Farnsworth! Perhaps you're a little bummed you didnt win the $25 gift certificate to the store. Well we are going to give you ways to win, all month long! Because in PMS land, we dont celebrate birthdays for only a day! To start, how about another chance to win a $25 gift certificate to the store! 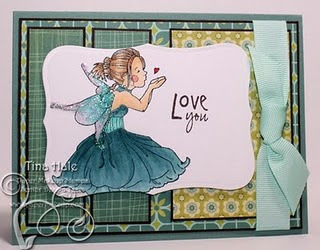 All you have to do is make a card using YOUR favorite PMS stamp! Then link up your card here to Mr Linky! Easy Peasy! 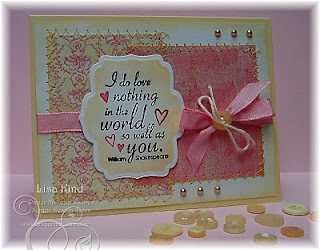 And while you're at it... be sure to upload your cards to our gallery on Splitcoast and on PCP. How do you upload to a specific gallery? It's all about the "tag". When uploading your image, there is a little spot to fill out that says "tag". Be sure to put in "Paper Makeup Stamps, PMS" (not in quotes, thats just so you know what to put in) that way it's sure to go in our gallery. Now whats in it for you? Well, we're bringing back the get your idea made into a stamp contest! Before it was just to create your own fairy. Well this time you can choose... fairy, monster, moody girl or wordart! Super fun right? And just because i havent posted any pictures in a minute... here are just a few from your Senior Paper Makeup Artists! Sorry I missed the party! Congrats to Jan!! thanks ladies i have posted my favorite fairy creation. I didn't see and end date for the contest. I've a lot of things to do so I hope I can play!!! YAY! What a great challenge! Two questions: 1. When does the contest end? 2. Can we make more than one card? Bet it was hard to guess which stamp would be MY favorite, LOL!